Serving our children at Faith is so exciting! We want to make the best use of our time on Sunday morning ... will YOU help us do that? Our classroom leaders have been cleared via an Oregon State Police background check. If you know someone who would like to join our team, please send them my way and we'll chat! Thank you so much for serving your church family. We want to use the time we have on Sundays to the fullest and you help make that possible! 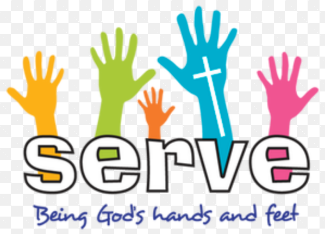 If you are ever available last minute due to a schedule change, and want to serve, text or call me at 503.932.2294 on Sunday and I might have a spot for you - we sometimes need an extra hand! Hide eggs and set up cones for our hunt areas. Lead a 10 minute station - material provided. Lead a 10 minute statin - material provided. Help a group of kids enjoy and focus during their 3 station rotations.